Trent Kerrigan - LIMB LAB LLC. 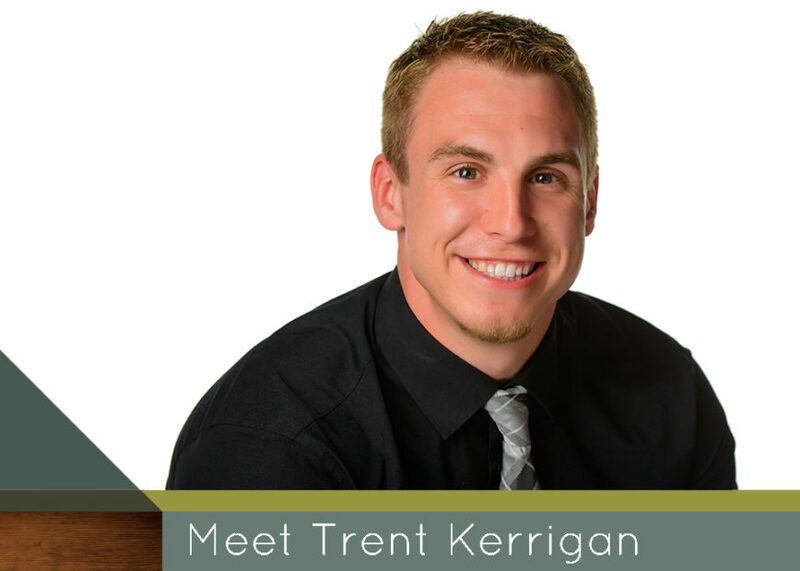 Hello, my name is Trent Kerrigan. While getting my undergraduate degree from Luther College I always knew I wanted to continue my education in the health field following graduation. One of my college professors recommended that I consider Orthotics and Prosthetics. After job shadowing for a few months, I knew I was hooked. I love interacting with everybody, joining them on their journey, and getting to share all the memories (good or bad) along with them. Their passion, emotion and appreciation for what we do motivates me every day to give them the best care I can give. Whether it’s searching for the perfect fit, trying new techniques or different products, I am happy to help people achieve their goals. Read more about our amazing patients and their unique journeys as we help them re-connect with their active lives. Find information you are looking for – From amputee resources to current research happening in the O&P world – the Limb Lab Loop has the answers. We will be with you every step of the way, from your “first step” to your “first sprint.” Whether you need a new device for farming or mountain climbing, playing with your kids, or dancing, we can’t wait to watch your journey unfold. Click here for guidance! Read more about our talented team of experts, including our prostheticians and orthostists and their mission to connect and create.